OLD HABITS DIE HARD – Fallon (Elizabeth Gillies) recruits her mother’s help with wedding planning, only to realize that Alexis (Nicollette Sheridan) may have ulterior motives. Desperately missing Steven (James Mackay), Sam (Rafael de la Fuente) develops a complicated relationship with a member of the Carrington staff. Culhane (Robert Christopher Riley) discovers his dark side as he ventures into a new business partnership. 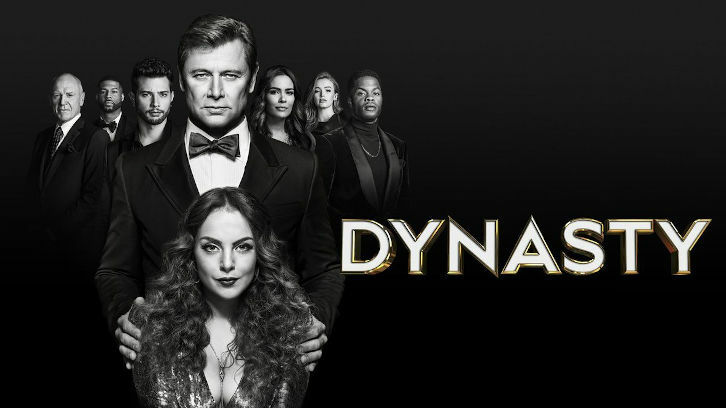 Grant Show, Ana Brenda Contreras, Maddison Brown, Sam Adegoke and Alan Dale also star. David M. Israel and Francisca X.
Hu wrote the episode, which was directed by Matt Earl Beesley (#208). Original airdate 12/7/2018.